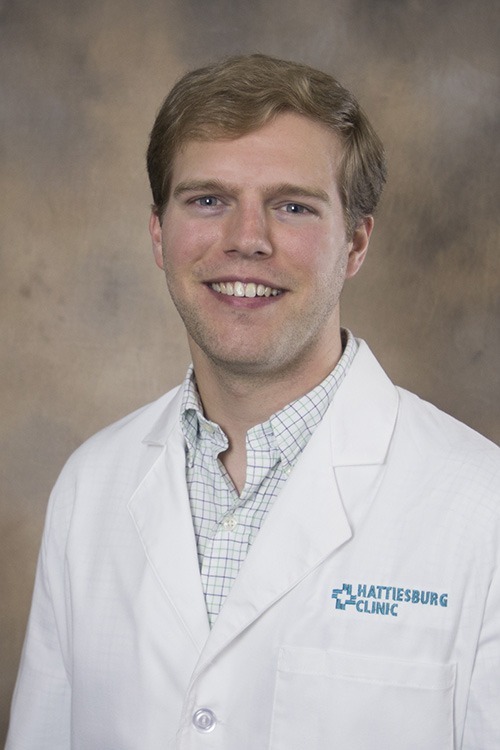 Joshua M. Thompson, CNP, is a certified nurse practitioner at Hattiesburg Clinic Eye Associates. He received a Bachelor of Science in Nursing from William Carey University in Hattiesburg, Miss., and a Master of Science in Nursing from The University of Southern Mississippi in Hattiesburg. Thompson is board certified as a family nurse practitioner by the American Academy of Nurse Practitioners. He is a member of the American Association of Nurse Practitioners and the American Society of Ophthalmic Registered Nurses. At Eye Associates, our goal is to be the practice of choice for patients with preventative and corrective eye care needs in Hattiesburg and surrounding communities.